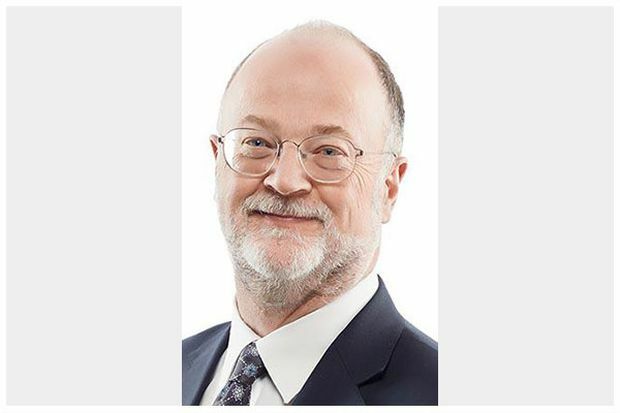 Malcolm M. Mercer has been elected as the Law Society of Ontario’s 67th Treasurer. The Treasurer is the top-elected official of the Law Society, which regulates Ontario’s lawyers and paralegals in the public interest. 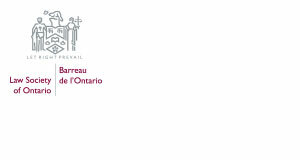 Treasurer Mercer is a partner and general counsel of McCarthy Tétrault LLP. He was first elected a Bencher of the Law Society in 2011. As a Bencher, he has chaired the Advertising and Fee Arrangements Issues Working Group and the Professional Regulation Committee and has co-chaired the Alternative Business Structures Working Group. Treasurer Mercer has also chaired the Ethics and Professional Responsibility Committee of the Canadian Bar Association, and serves as a member of the National Committee on Accreditation of the Federation of Law Societies of Canada. He is also a director of Pro Bono Law Ontario and the Victorian Order of Nurses Canada. He was called to the Ontario Bar in 1984.